Back in July, Google made available the stock Jelly Bean images for a couple of the Nexus S variants, as well as the GSM Galaxy Nexus, and Nexus 7. 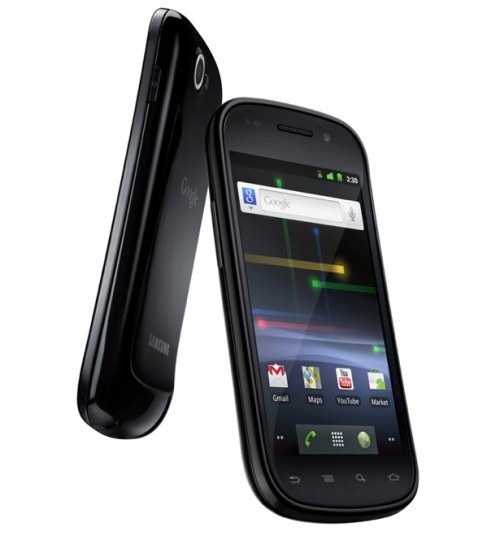 Today, the build for the global Nexus S (soja) got updated to Android 4.1.1 (JRO03L), and the Nexus S 4G (sojas) Jelly Bean 4.1.1 image (JRO03R) made its way to Google's image download site, as well. Unfortunately, there's still no sign of Jelly Bean showing up for the Korean version of the Nexus S (or the LTE Galaxy Nexii, for that matter). Sorry, guys - looks like we'll have to keep waiting for those.